This FREE event is graciously supported by Bliffert Lumber & Hardware and the Avalon Atmospheric Theater, and brought to you by the Bay View Neighborhood Association and Milwaukee County Parks. 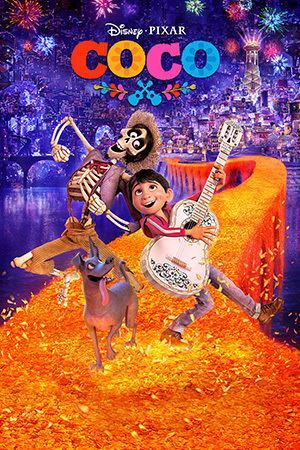 Enjoy a relaxing evening at the Humboldt Park band shell with this family-friendly movie, COCO. Yet another way to enjoy your late summer and early fall while supporting the BVNA and the Milwaukee County Parks! The film will begin shortly after sunset (8:00 p.m.). FREE POPCORN provided by Avalon Atmospheric Theater & Lounge. Food and non-alcoholic beverages available for purchase from Cousin's Subs , Sushi Go, and Pete's Pops. Event is BYOB: no alcohol is being sold at this event.